Nearly 50 years after he sounded “Chimes of Freedom” on one of his earliest folk-rock albums, Bob Dylan, the mercurial pop troubadour, will be rewarded with a Presidential Medal of Freedom, the highest civilian honor given by the United States, alongside such noteworthy figures as Toni Morrison, Madeleine Albright, John Glenn and John Paul Stevens. 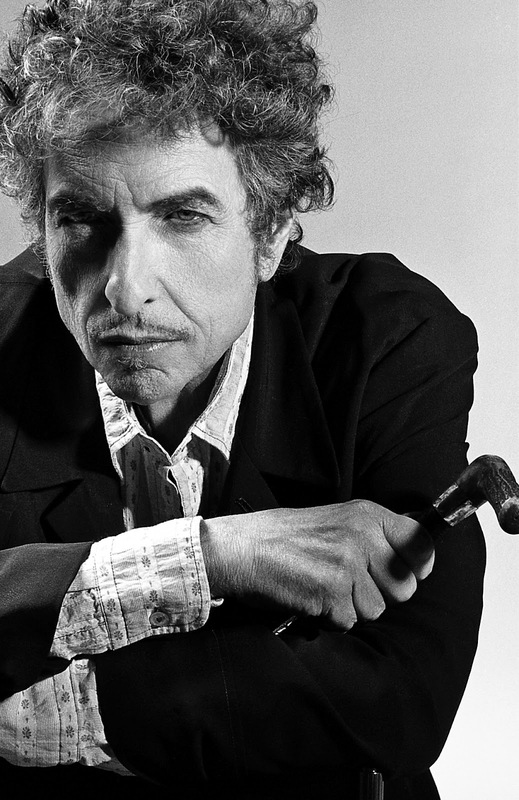 One of the most influential American musicians of the 20th century, Dylan released his first album in 1962. Known for his rich and poetic lyrics, his work had considerable influence on the civil rights movement of the 1960s and has had significant impact on American culture over the past five decades. He has won 11 Grammys, including a lifetime achievement award. He was named a Commandeur dans l'Ordre des Art et des Lettres and has received a Pulitzer Prize Special Citation. Dylan was awarded the 2009 National Medal of Arts. He has written more than 600 songs, and his songs have been recorded more than 3,000 times by other artists. He continues recording and touring around the world today.